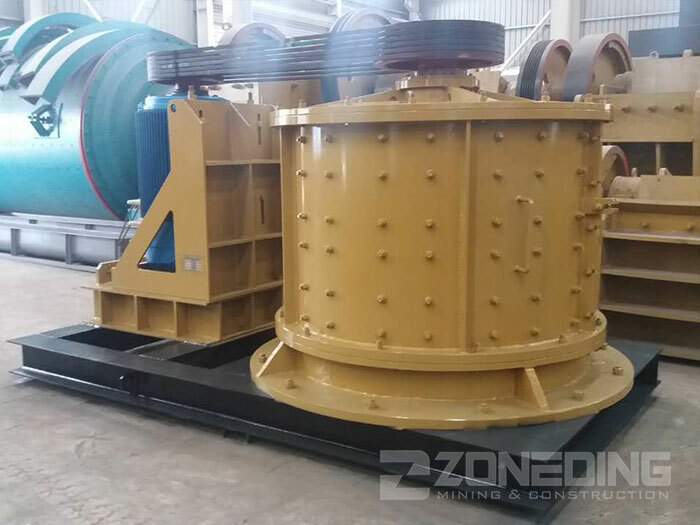 Product categories of Compound Crusher, we are specialized manufacturers from China, Compound Crusher, Compound Stone Crusher suppliers/factory, wholesale high-quality products of Small Stone Crusher Machine R & D and manufacturing, we have the perfect after-sales service and technical support. Look forward to your cooperation! Compound Crusher is designed and optimized according to crushing technology at home and abroad for crushing all kinds of hard ores. It is widely used in mining, metallurgy, refractory, cement, coal, glass, ceramics, and electric power industries. Its compressive strength is not more than 140 Mpa, humidity less than 15%. 1. 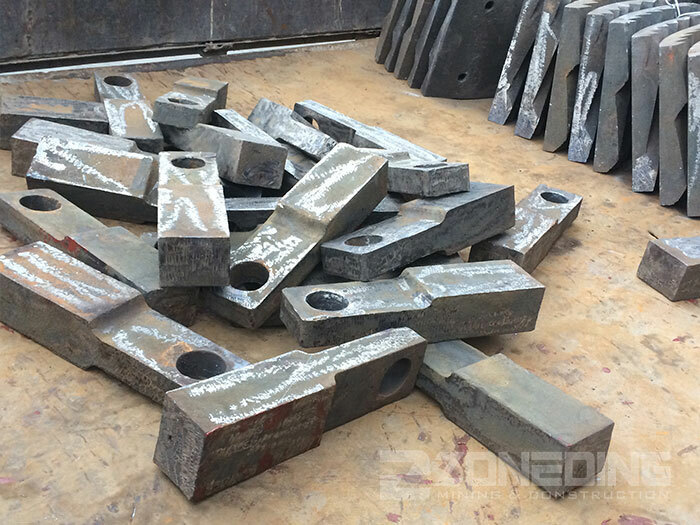 Large crushing ratio, no screen bar, no clogging when crushing high moisture and mud materials.